Sixteen-year-old Starr Carter moves between two worlds: the poor neighborhood where she lives and the fancy suburban prep school she attends. The uneasy balance between these worlds is shattered when Starr witnesses the fatal shooting of her childhood best friend Khalil, a teenager who was unarmed, by the hands of a police officer. Now she must cope with the aftermath of this traumatizing event. Starr’s struggles create a complex character, and Thomas boldly tackles topics like racism, gangs, police violence, and interracial dating. 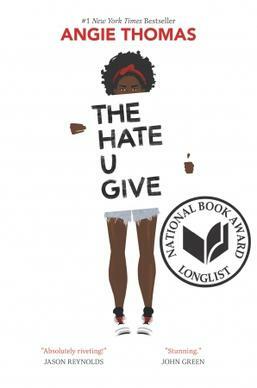 This book is relatable for anyone who may have dealt with these issues, but also for anyone who has ever felt left out or faced with injustice.